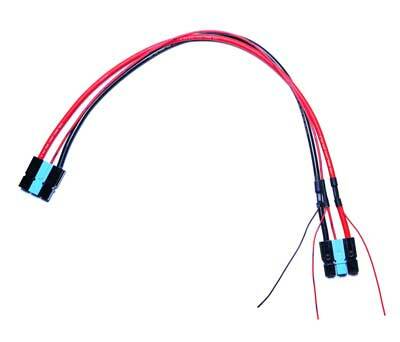 Repro Parts is a custom manufacturer of cable assemblies to fit your unique project needs. 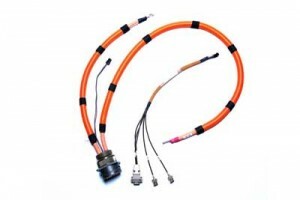 We specialize in made to specification orders and industry specific cable assemblies. We have the experience and dedication to quality you can count on. Our dedicated staff can handle orders big and small, simple to complex. Let us help you with your next order and strive to exceed your expectations. 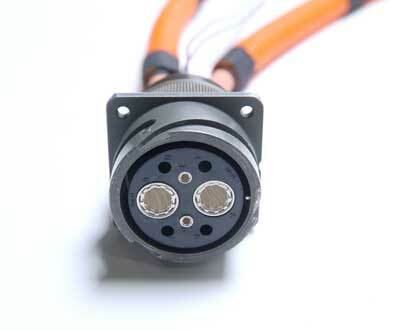 Each type of cable assembly can serve many purposes. We can manufacture just what you need for your industry. We have been in operation since 1988, growing and learning along with technology. We are excited to share this wealth of experience with you by providing the product you need to your exact specifications. 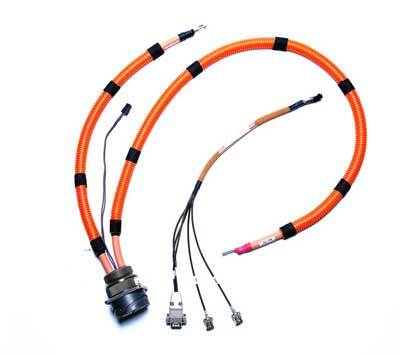 By contacting us at Repro Parts today for your cable assemblies, you will gain our experience, attention to detail, and ability to provide a quality product with excellent customer service. Contact us today for answers to any questions you may have, to place an order, or to request a quote. Repro Parts is a leading contract manufacturer specializing in custom assembly manufacturing. Our capabilities cover a range of needs in a variety of industries. We can review your design, produce and test your simple components, cabling and wire harnesses, and complex assemblies. When you choose us, your are joining our diverse customer base who value quality, workmanship, professionalism, and only the best customer service. We are committed to consistent quality, safety, and efficiency. You want a company you can rely on to produce materials at the highest standard of excellence over and over again. Put your project into our experienced and capable hands. We look forward to exceeding your expectations. Contact our experienced staff today.